We have placed a survey / questionnaire on our website; It is located under the NEWS tab or Survey under the Resources tab. Click on “Survey” (Icon on the right--->). The survey / questionnaire appears after the newsletter (bottom of page). The survey / questionnaire is in fillable form. Once completed, just hit “submit”. We appreciate your time in helping us. The answers gathered from this survey will help us serve you better. 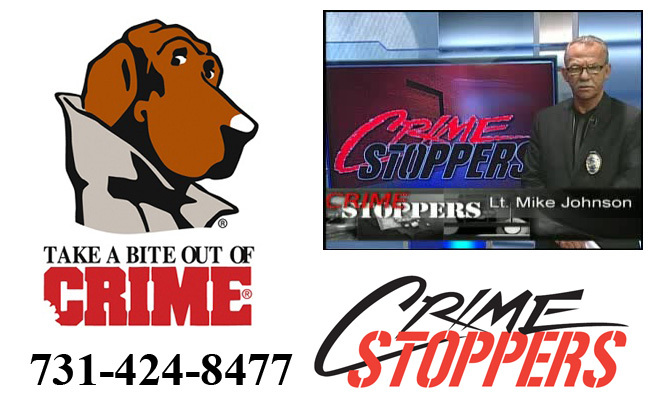 There is also contact information related to crime prevention presentations available to you or your group. Please take the time to complete and submit this survey. Thank you.